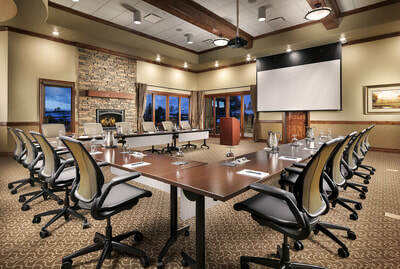 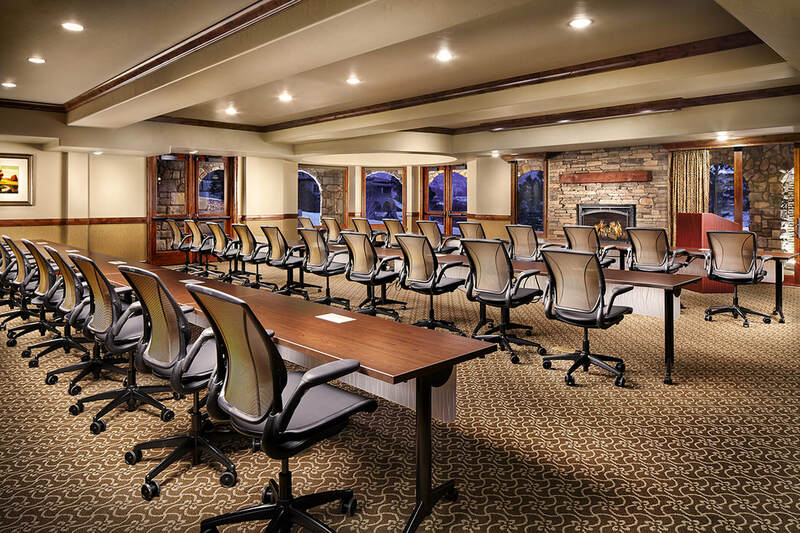 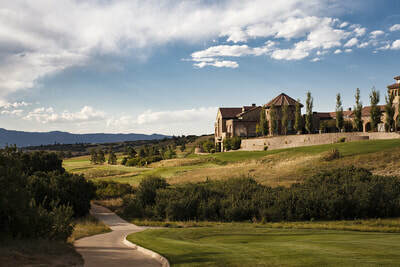 Within the famed and award-winning Flying Horse community and country club, The Lodge at Flying Horse is poised to become one of Colorado’s most desirable hotel resort and meetings destinations. 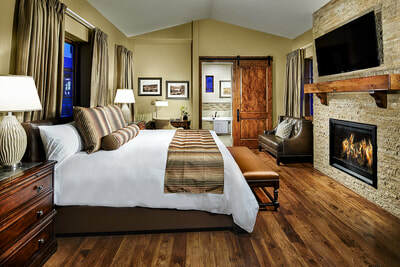 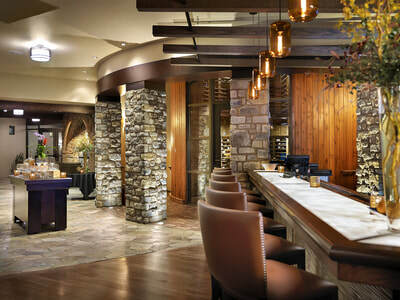 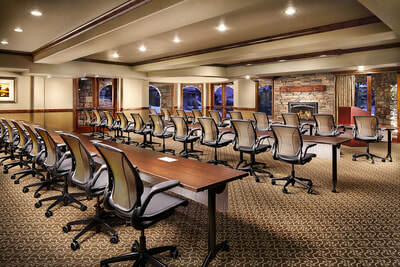 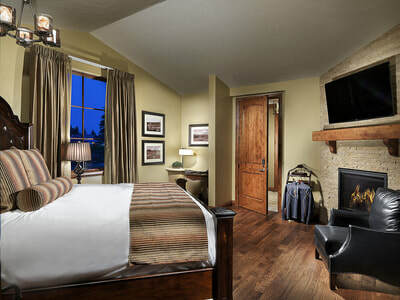 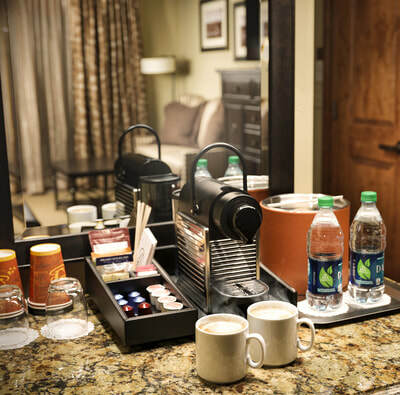 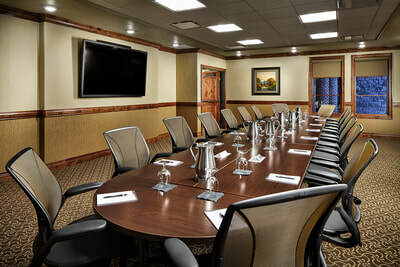 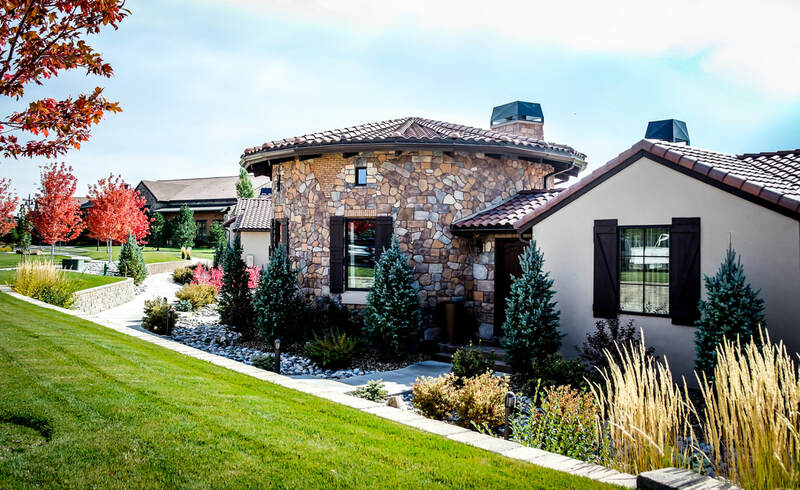 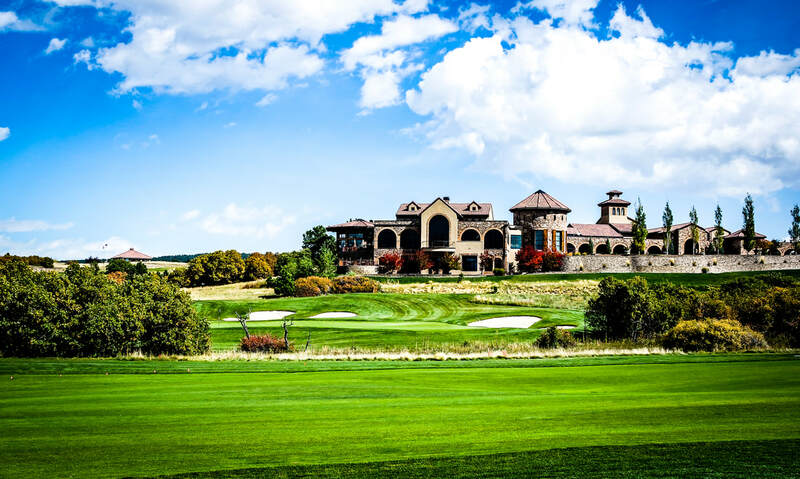 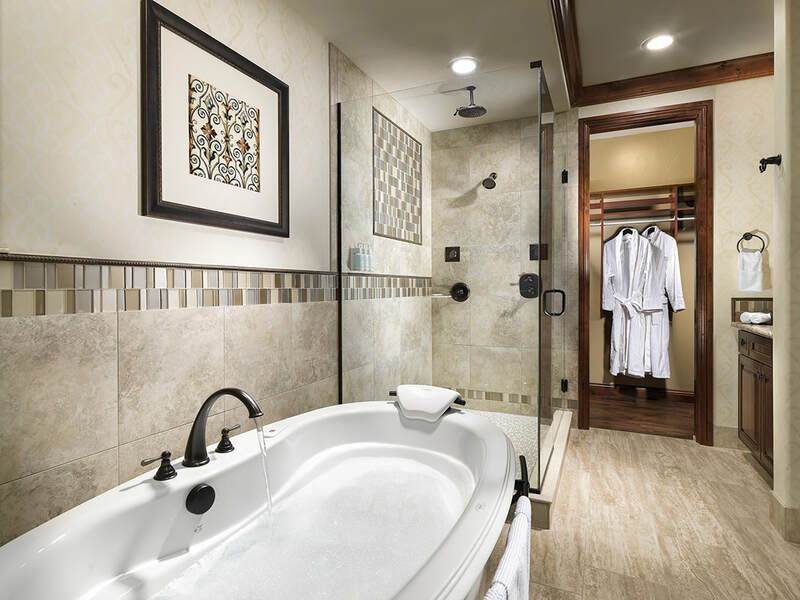 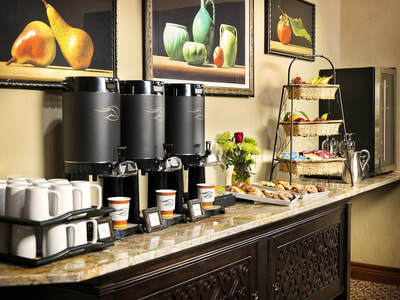 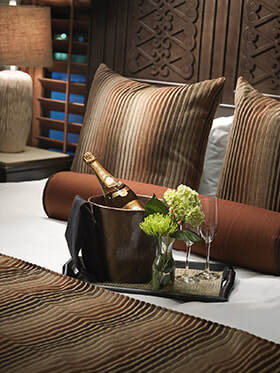 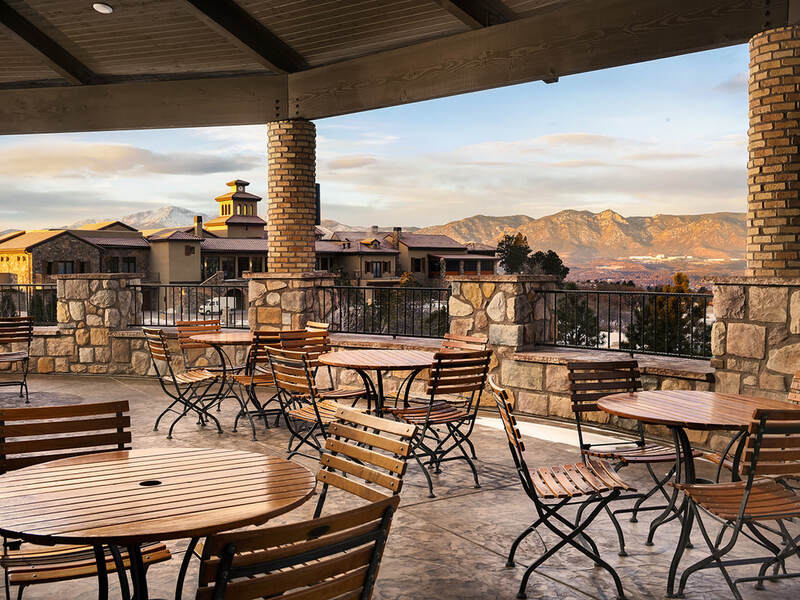 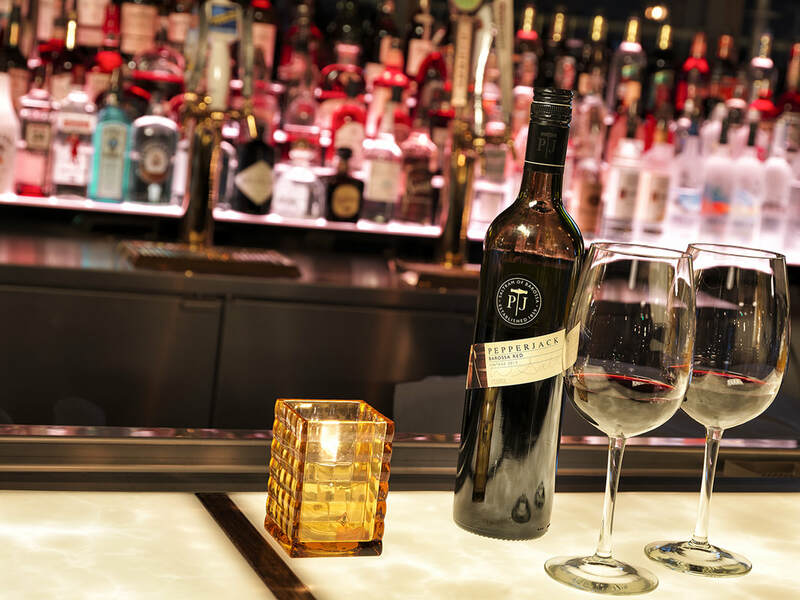 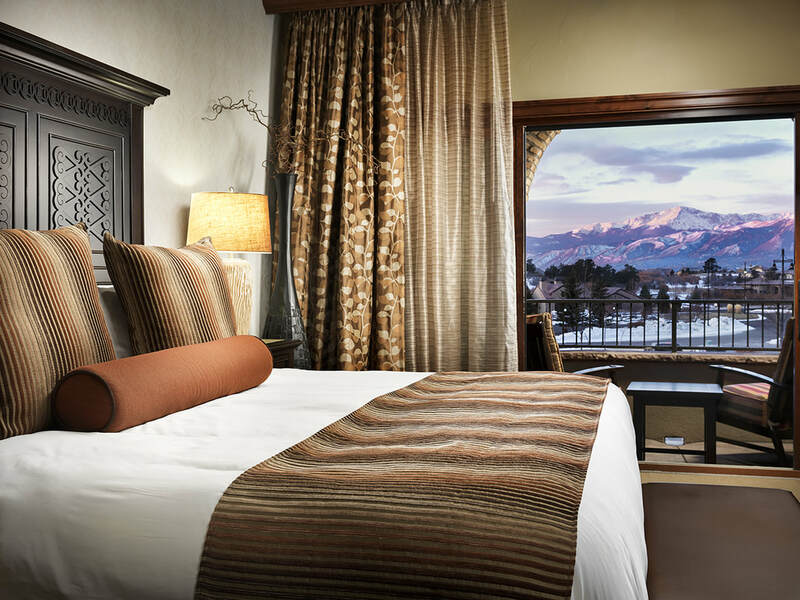 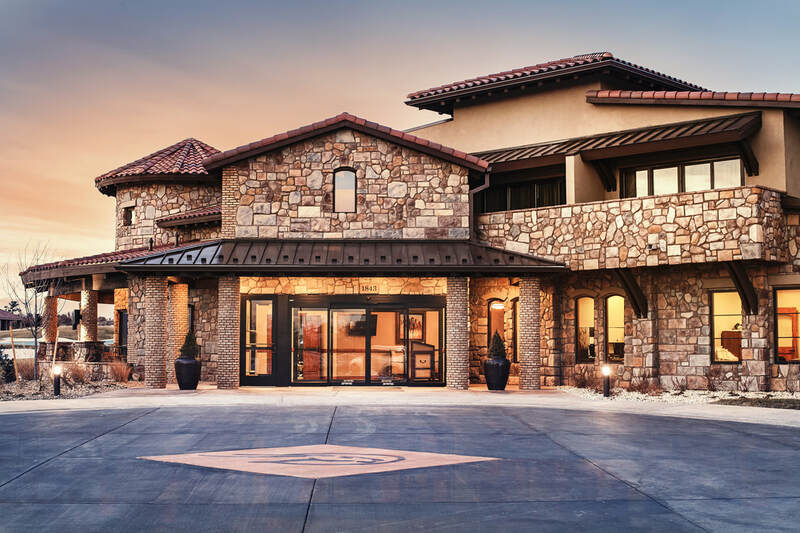 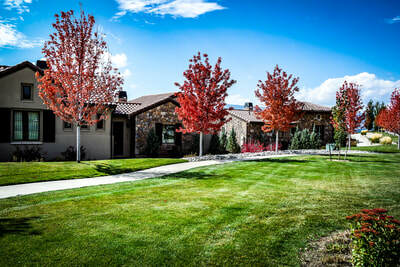 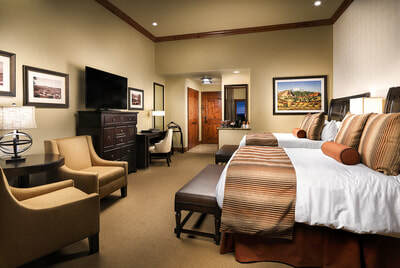 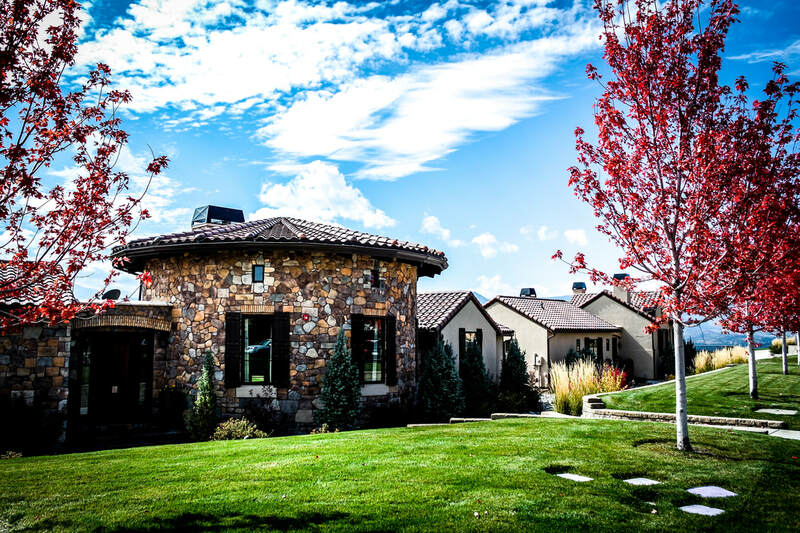 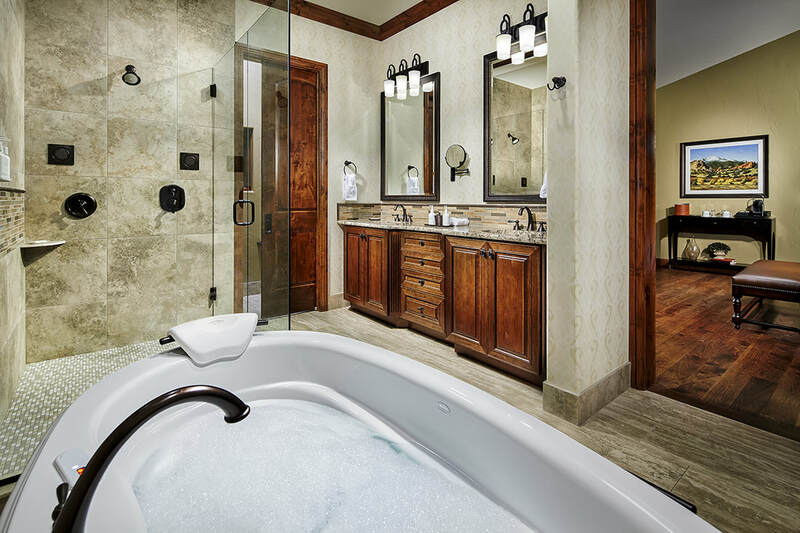 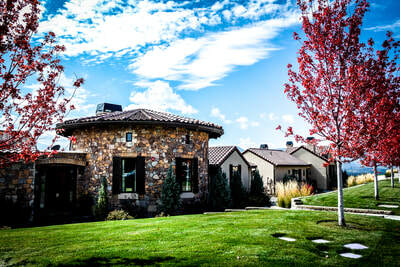 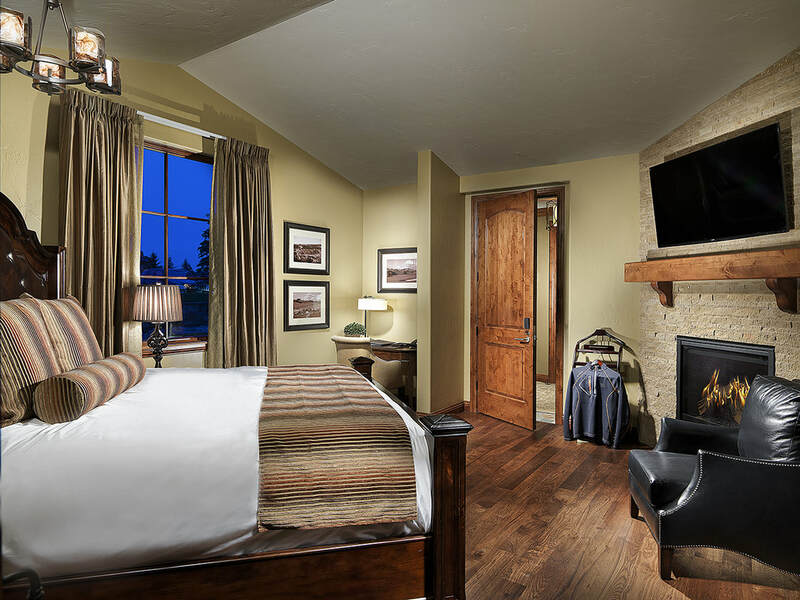 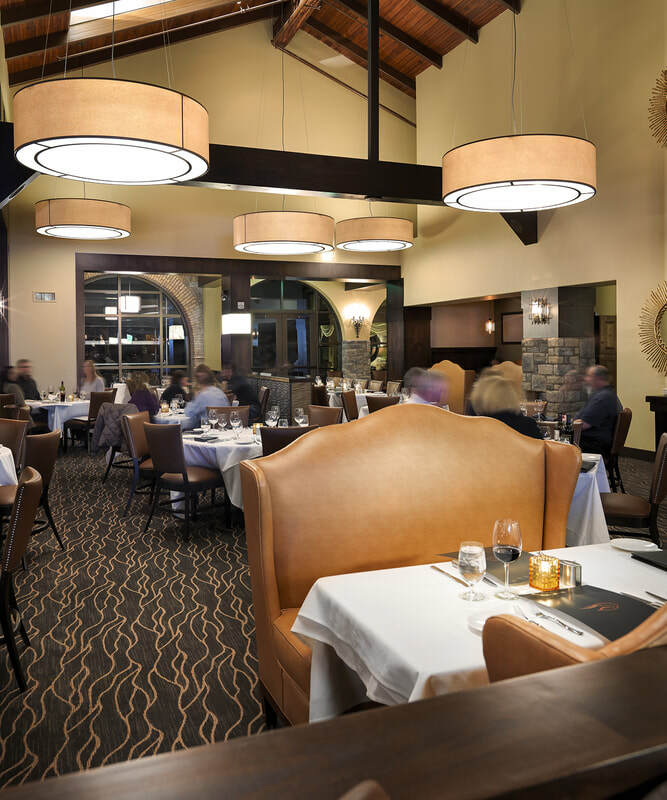 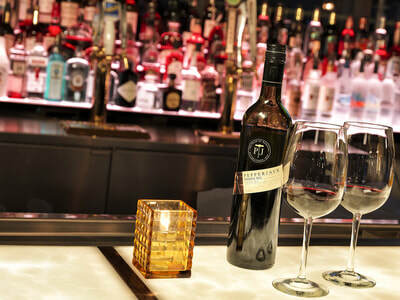 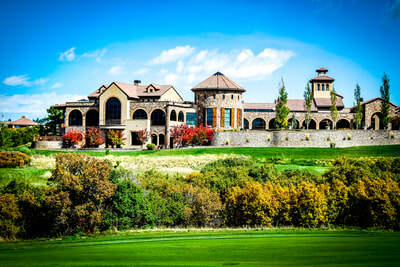 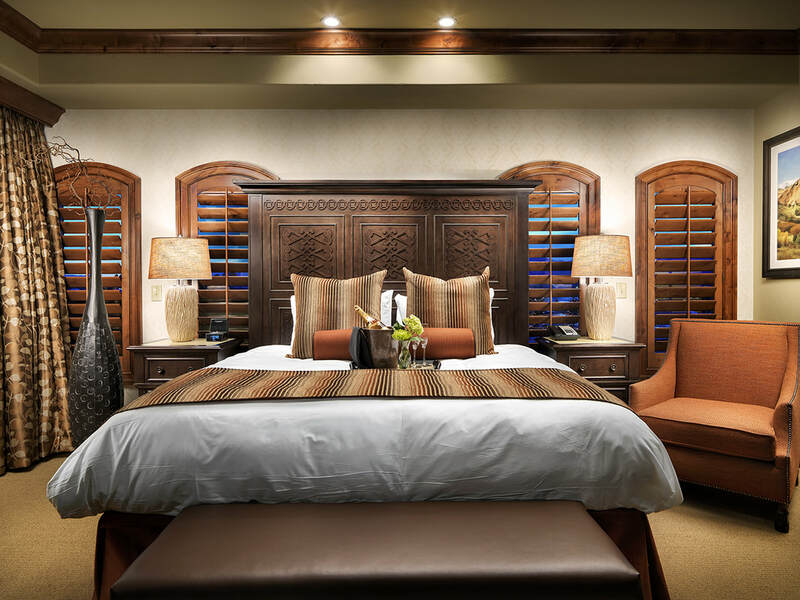 The newly constructed hotel features a “Rocky Mountain Tuscan” style and essence, which complements the stunning Flying Horse Club, in Colorado Springs, facilities and all of its amenities. 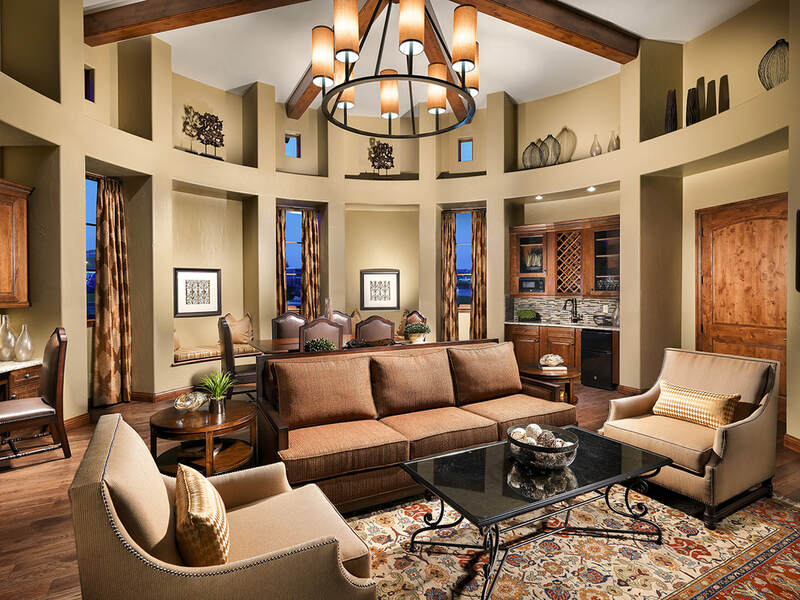 The Lodge is a welcomed extension to the existing landscape of the community offering rich, warm, sophisticated and elegant color palettes to complement the posh, yet comfortable, furnishings and finishes.